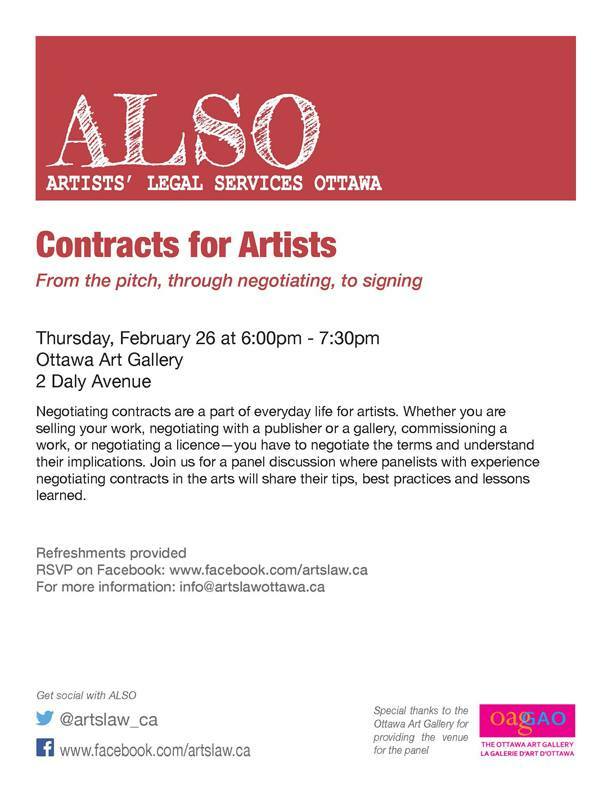 Negotiating contracts are a part of everyday life for artists. Whether you are selling your work, negotiating with a publisher or a gallery, commissioning a work, or negotiating a licence—you have to negotiate the terms and understand their implications. 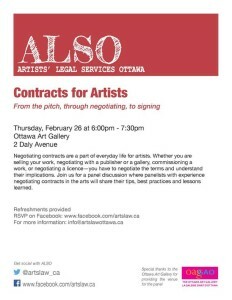 Join us for a panel discussion where panelists with experience negotiating contracts in the arts will share their tips, best practices and lessons learned. ALSO © 2019. All Rights Reserved.